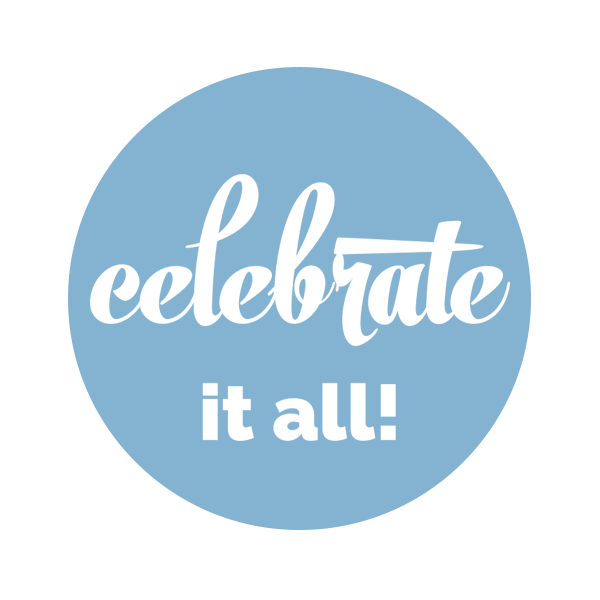 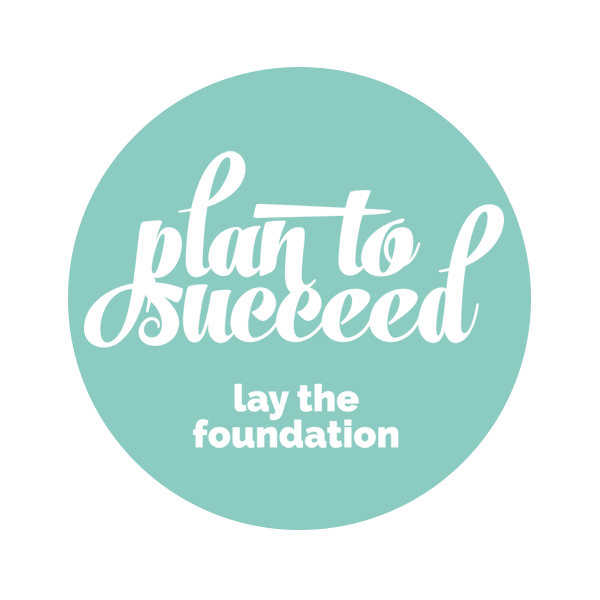 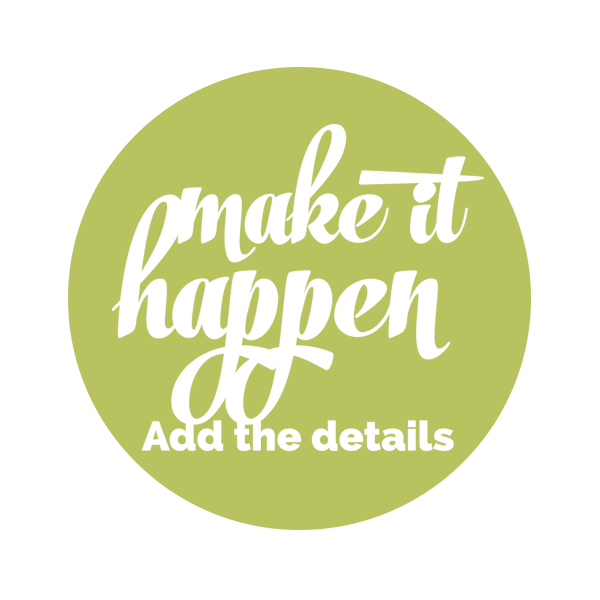 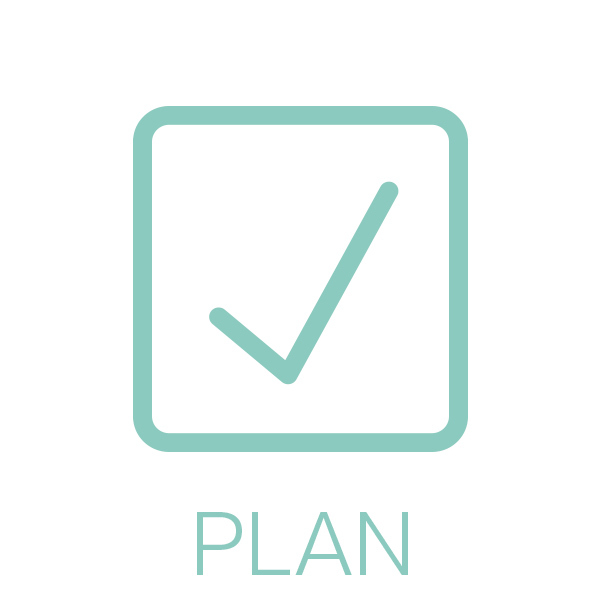 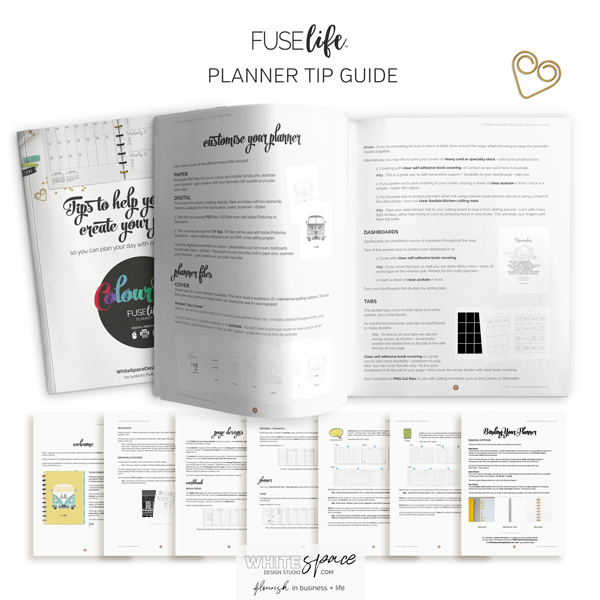 Set your day up for success with a planner that works the way you do. 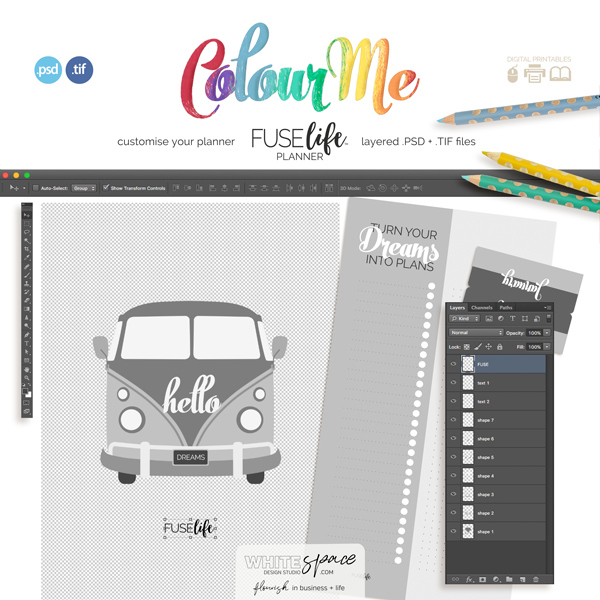 The COLOURME planner bundle is filled with spacious page designs so you can express your creativity with paint, doodles, stickers and more. 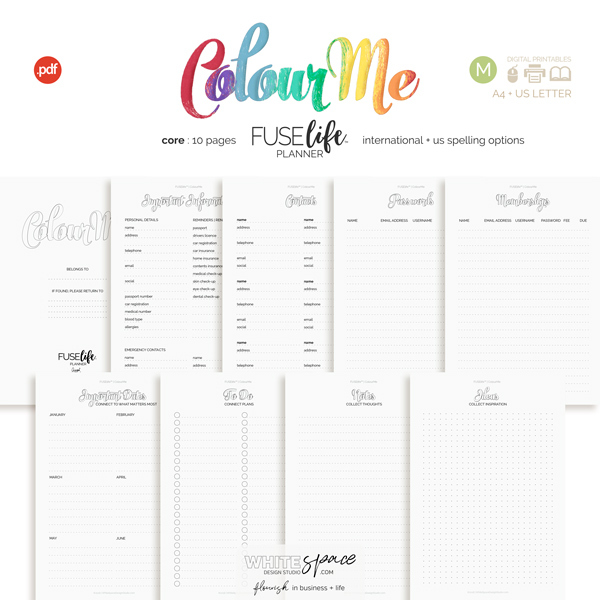 Looking for the planning + productivity bundle or refill pack … find them in the ColourMe aisle of the store. 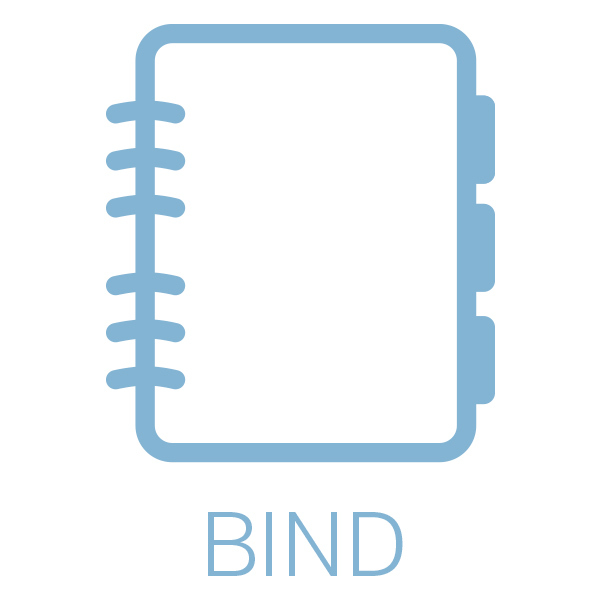 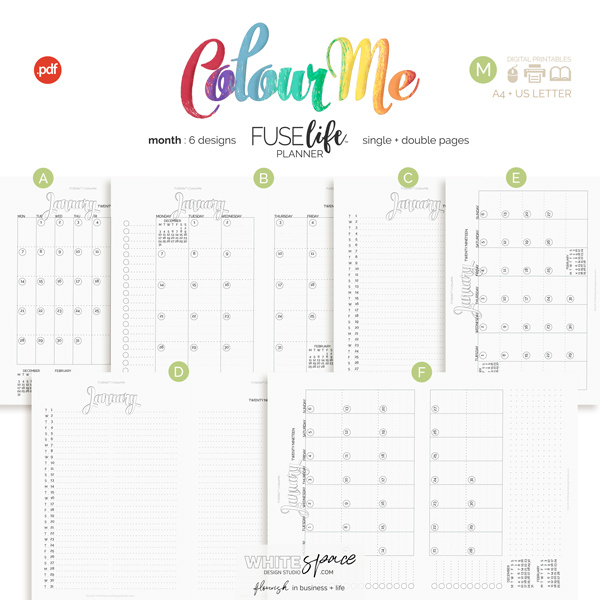 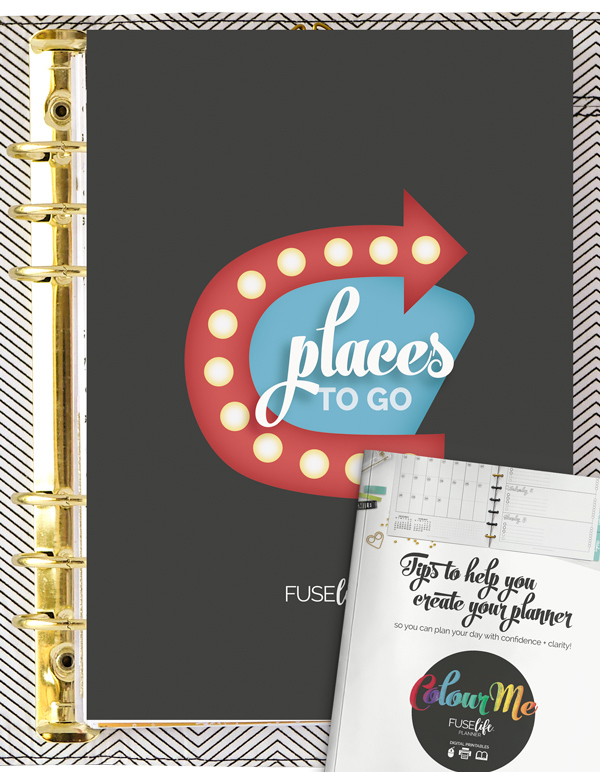 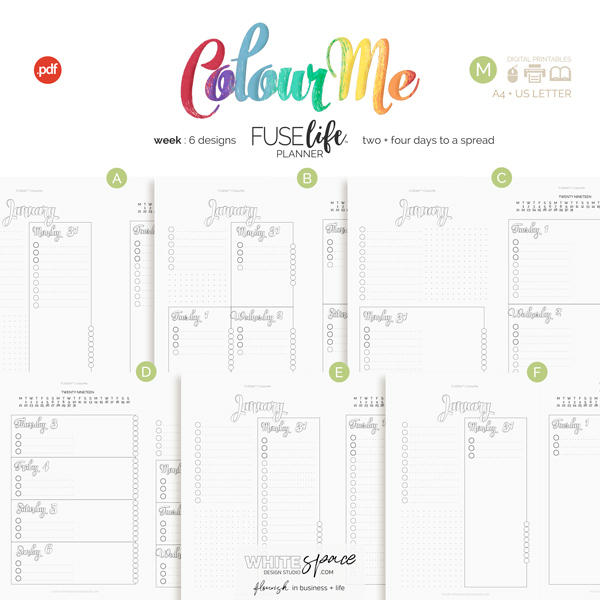 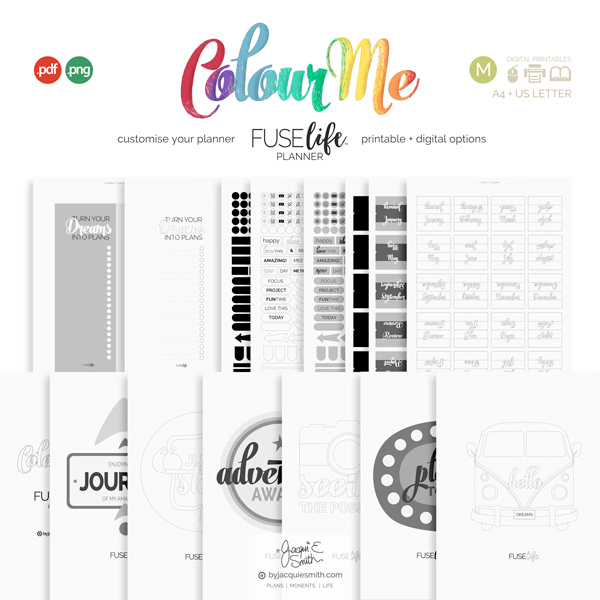 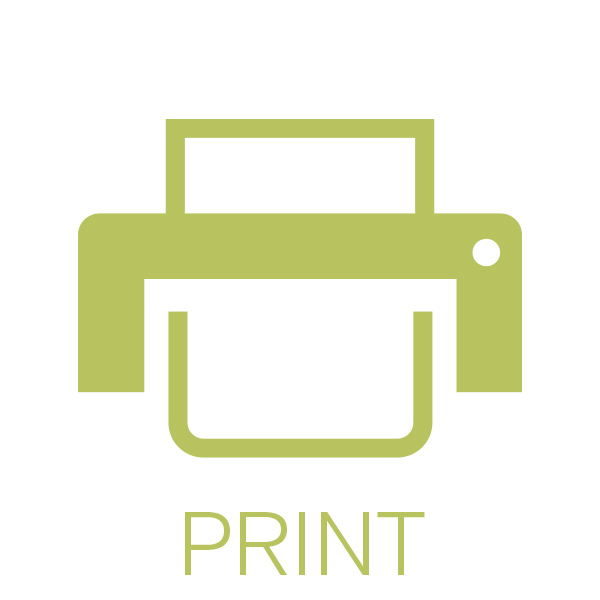 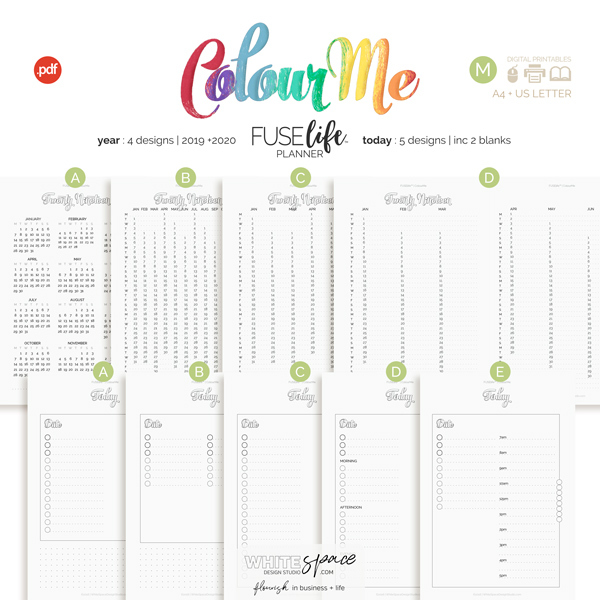 See the complete range of the large ColourMe Planner Kit page designs below.